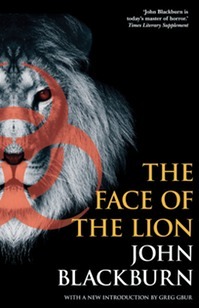 The Face of the Lion was originally published by John Blackburn in 1976. More cheers to Valancourt Press for reprinting this book. Blackburn was an established mystery and thriller writer when he wrote this novel. I haven’t read any other of his books, but I’m going to correct that situation in the future. Lion is a tightly-written book about a manufactured biopharm creation which has escaped the lab. And it has zombies! 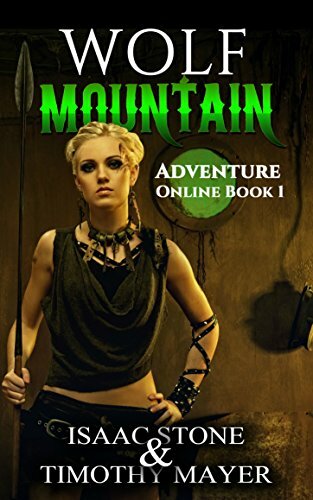 The novel begins with an account of Sir James Clyde a Scottish nationalist leader who is raising his own private army in the north of Great Britain. He’s developed a following and has taken over an extinct volcano for “research purposes”. The British secret service dispatches an investigative team to find out what he’s up to. But before they can report their findings, there’s been an out-break of a disease which turns people into The Walking Dead Fast Running Crazed Zombies. Sir James commits suicide in front of a press conference where he shows the slides of the disease victims. The army takes control of the area of infection, but has the disease already escaped the barricade? Much of the novel involves the investigative team trying to figure out where the disease originated. Did it escape from a laboratory? Was it from an exhumed corpse? While the government is trying to suppress the outbreak, the scientists discover the disease resembles something created in a lab years ago. Once again, Valancourt is to be commended for putting a neglected novel back into print. Picked a safe one today Tim. I applaud you for speaking your mind, though.